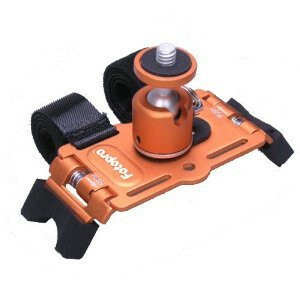 Action Mount securely attaches your camera or camcorder to handlebars, helmets, and other outdoor gear so you can capture the action. 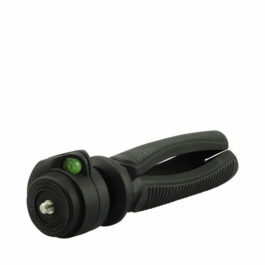 Screws directly into your camera or camcorder using the standard 1/4″-20 thread and uses Velcro straps to create a firm hold to your handlebars, helmet, tree, bicycle or other gear. 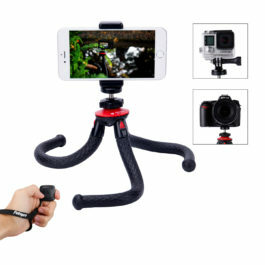 Will also work with smartphone mounts. 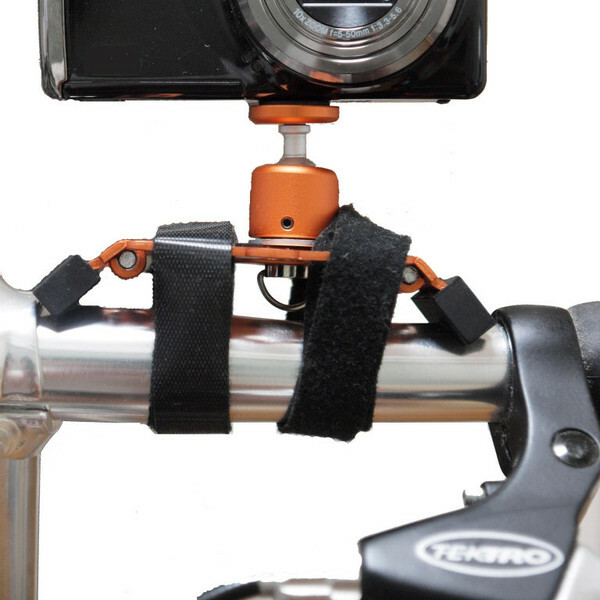 A great way for cyclists, bikers, and other athletes to record on-the-go action. The perfect tool for setting up special shots, indoors or out. 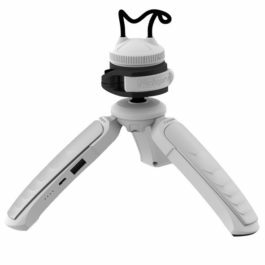 Works with other light-weight tripod-based cameras and devices.